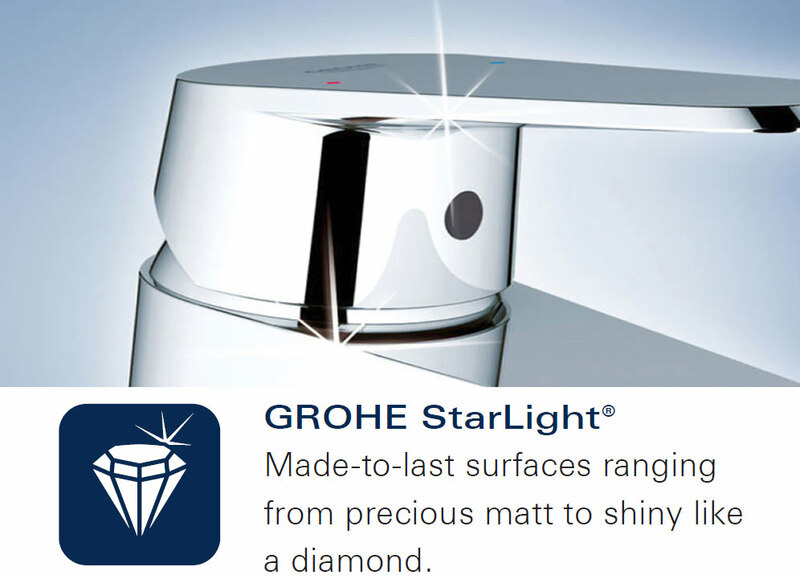 Strong visuals and excellent build quality embody the Grohe Tempesta Trigger Spray Wall Holder Set with Hose. 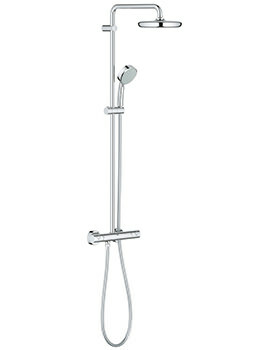 With its fabulous chrome finish and sturdy external profile, it creates functional drama. 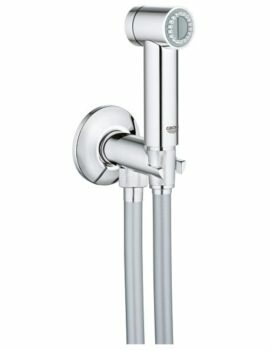 The hand shower with trigger control and hose with integrated holder work in collaboration to give you the finest of showering experience. 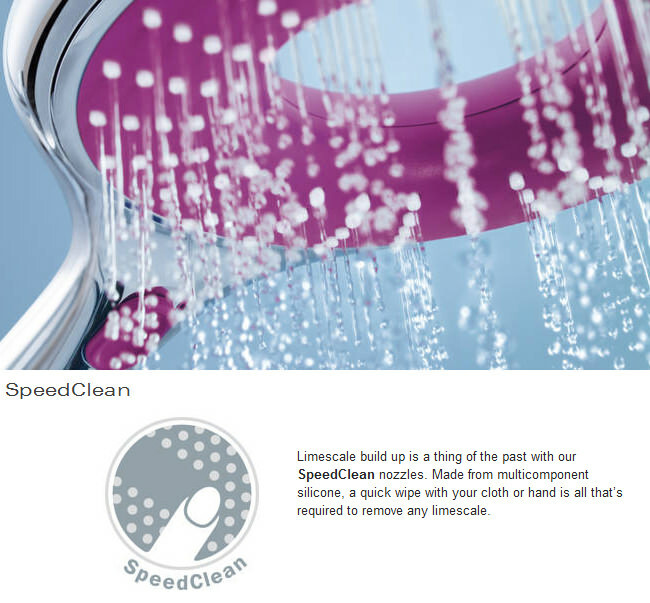 The set comes with SpeedClean anti-limescale system with the hose being twist free for easy use. 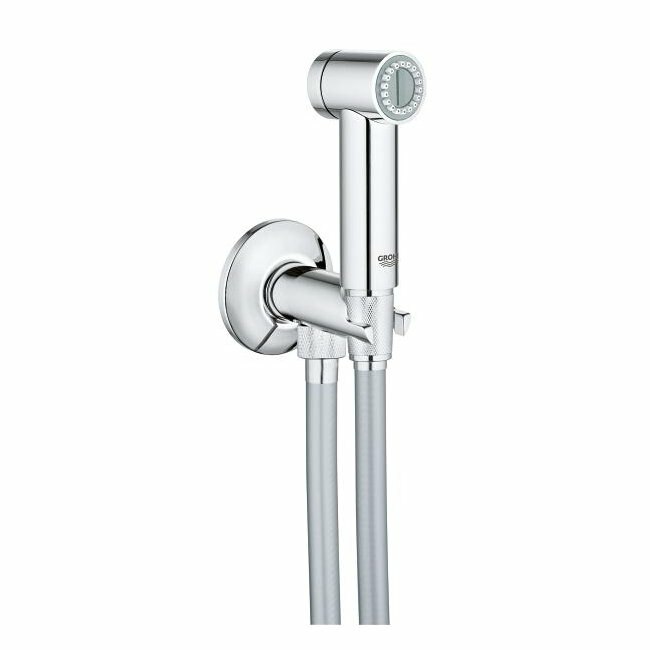 The set is made of superior quality material and features the latest technology to give you a durable and smart showering. 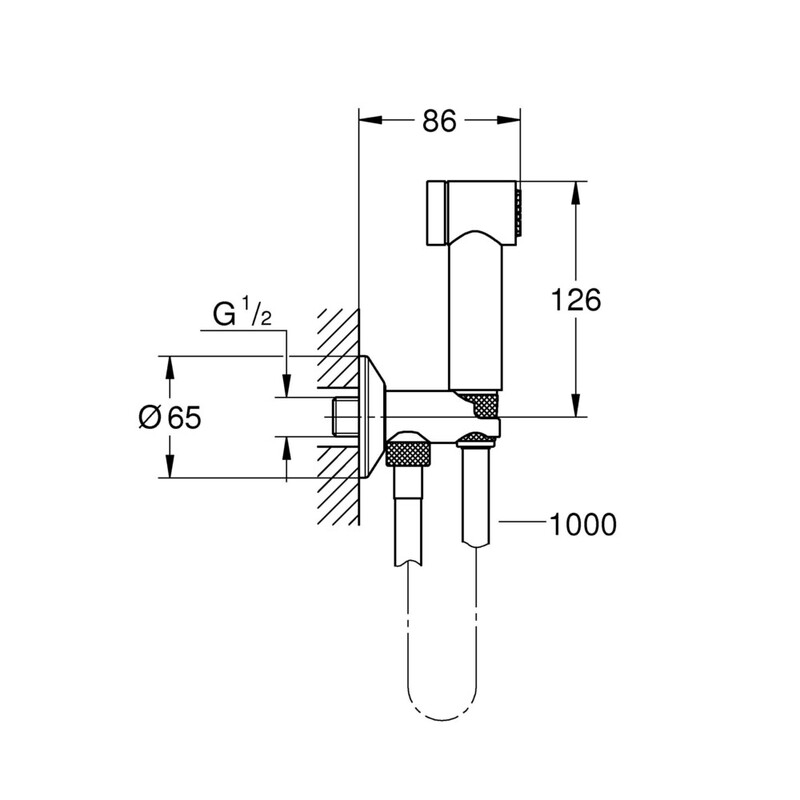 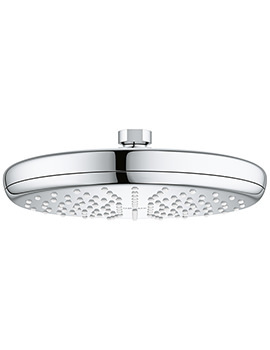 Suitable for low water pressure system, it is backed by 5 years of warranty against any manufacturing defects.